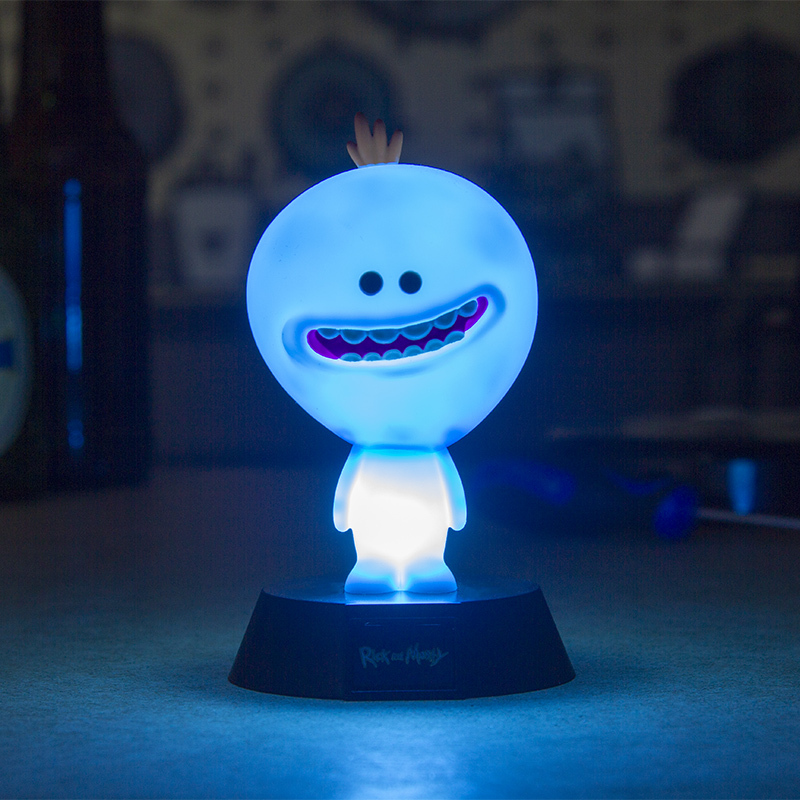 Celebrate your favourite sci-fi comedy cartoon with a novelty Rick and Morty icon light! 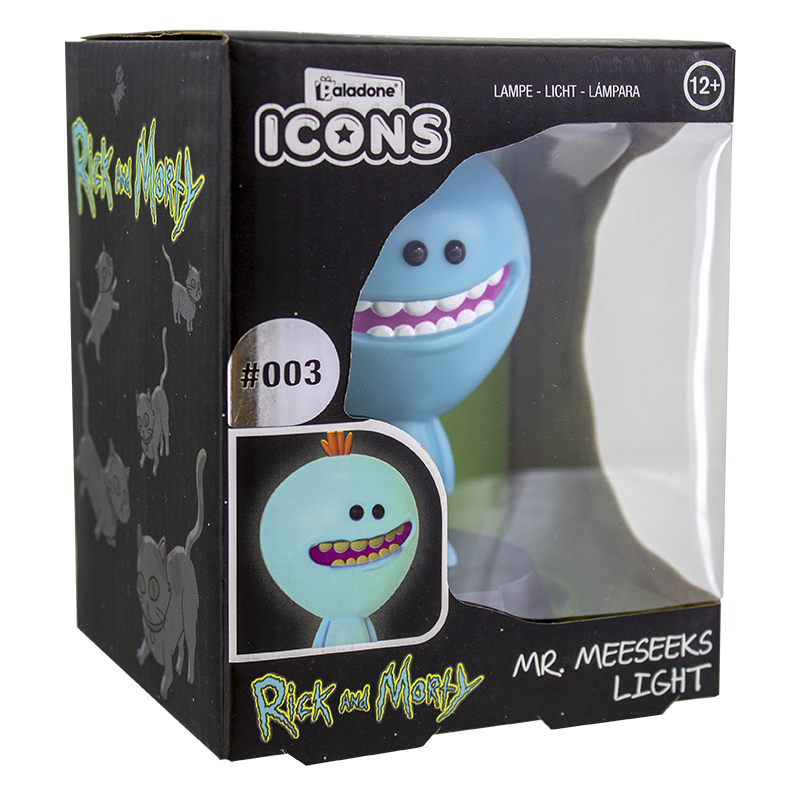 The Rick and Morty icon lights all measure approximately 12cm in height, so will make the perfect birthday and Christmas present (or even stocking fillers!). Fans of the TV series will adore this quirky collectible! 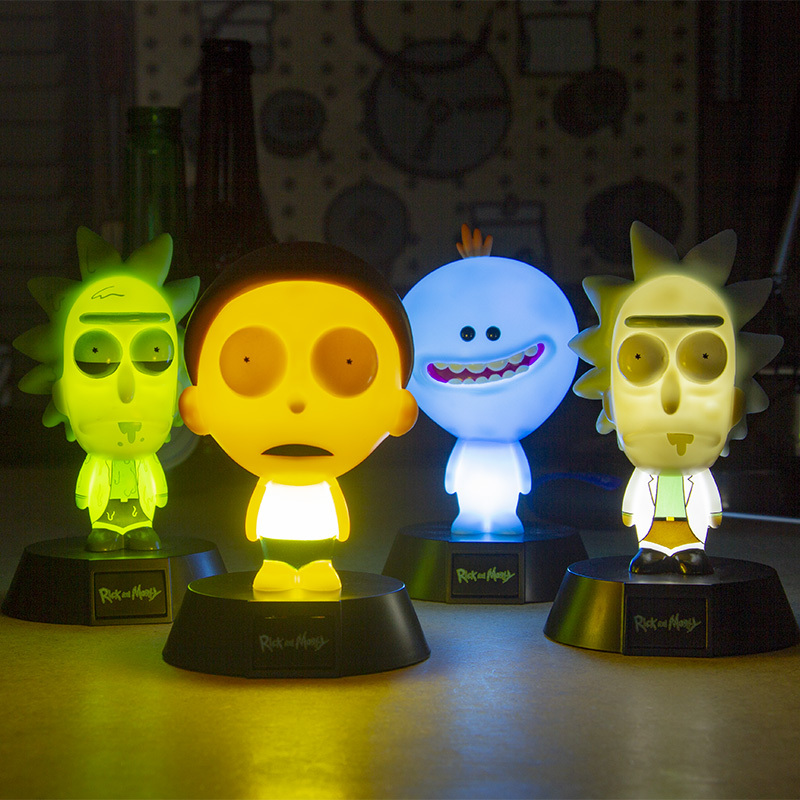 Rick and Morty is a cartoon science-fiction comedy series that started in 2013. 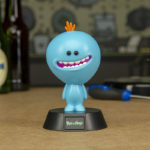 It has become incredibly popular with 3 seasons under it’s belt, so it has developed a highly-dedicated cult fan base. The series is expected to have a bright future, because a further 70 episodes are yet to be released, announced in 2018. 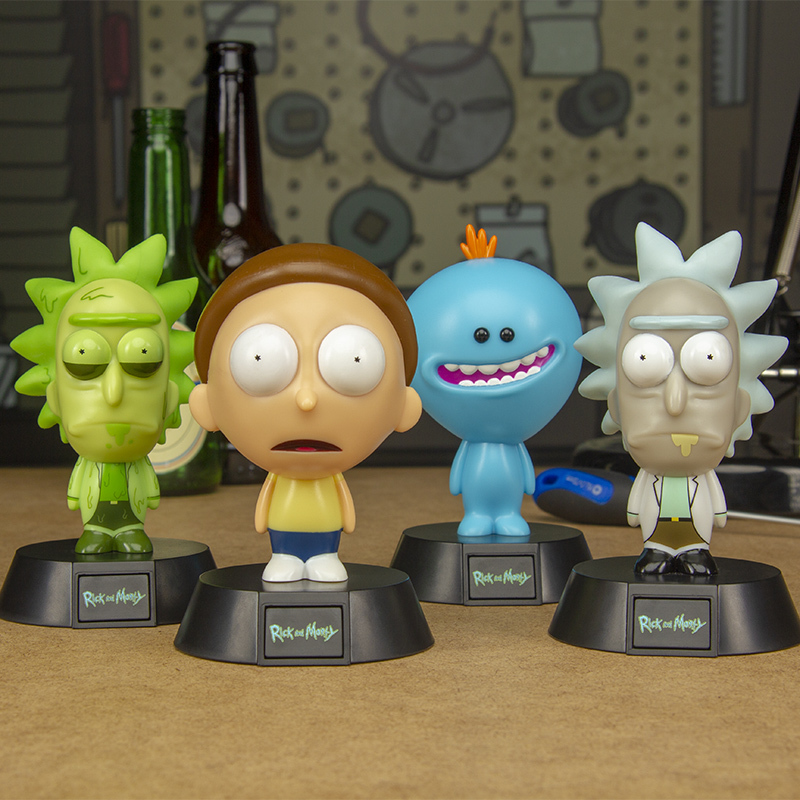 View the entire Rick and Morty range here. Can you tell truth from myth? Can you figure out when someone’s lying? Do you know what the tallest mammal on earth is? Test your powers of deduction against your friends and family with this super-fun False Alarm game.